The Disappeared by Kristina Ohlsson-Review! Anyone who follows me over on http://www.facebook.com/bibliophilebookclub knows that I’ve been reading The Disappeared this week! I was doing a tidy on my shelves and scanning books onto my Goodreads ( https://www.goodreads.com/user/show/9841866-kate ) and came upon this in my TBR section so I said I’d give it a go! The body of a young woman is found carved up and buried in a forest glade in an innocuous Swedish suburb. Alex Recht and his team in the Stockholm Police soon identify the body as belonging to missing student, Rebecca Trolle, but as his team continues to excavate the site, they soon find that someone has been returning to the same spot to bury their victims year after year, decade after decade. Investigative Analyst Fredrika Bergman is assigned the task of delving into Rebecca’s private life. But little does she know that her enquiries are about to uncover evidence that will put her actions under scrutiny from Internal Affairs, and will throw her private life into turmoil. As with most Scandinavian fiction (for me anyway! ), it took a while to get going! I found there was a lot of back and forth. The main female, Fredericka, works for the police, has a baby and a partner at home. 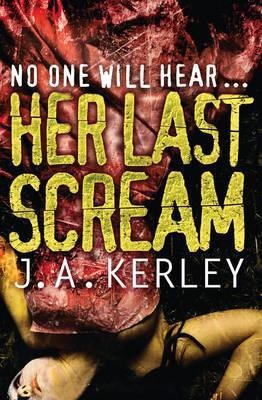 She finds herself investigating the case of missing student Rebecca Trolle, who’s body is found in a forest after being missing for two years. The investigation takes many directions, and to be honest I don’t want to post any spoilers in the review. Sufficed to say, there are a few twists and turns that were a bit unexpected. While I enjoyed the book, it really annoyed me as well! The characters who were investigating the case had little communication with each other which led to connections not being made! This really frustrated me, to the point of complaining out loud and hitting my head with the book (not too hard!!!) because I just wanted to shout at them to cop on and talk to each other!!!! I finished this last night, and I found myself racing through the last 100 pages to find out what was going on! Which is a sign of enjoyment in my eyes really! I gave the book 3* on Goodreads, it would have been 4 only for the irritation I felt at how slowly the plot came together! 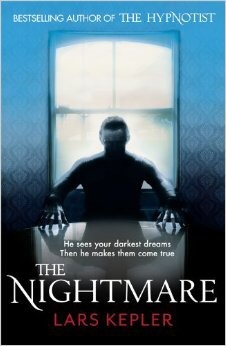 I would happily recommend it as a good book though, not knock me down fantastic, but a decent read all the same! Author bibliophilebookclubPosted on April 5, 2015 April 5, 2015 Categories Books, ReviewTags books, disappeared, goodreads, kristina, ohlsson, review, theLeave a comment on The Disappeared by Kristina Ohlsson-Review! Goodreads have added a Reading Challenge widget this year and it is awesome! You set your own reading challenge and log all the books you read. I didn’t do a reading challenge last year, but yet I managed to read 66 books in 2013 (granted, in one week I read 8 books as I was away on holidays for a week!!!) so I decided to up my numbers this year! I’ve set myself the task of reading 100 books this year, which works out as 1-2 books a week! So far, I’ve read 10 and I’m on my 11th (by my standards and previous reading frenzies, it’s a little slow) book of the year. Clearly I read diverse books, but my favourite genre is Crime or Psychological thrillers, so any other genres are usually easy to give my brain a break! I’d highly recommend Poppet! 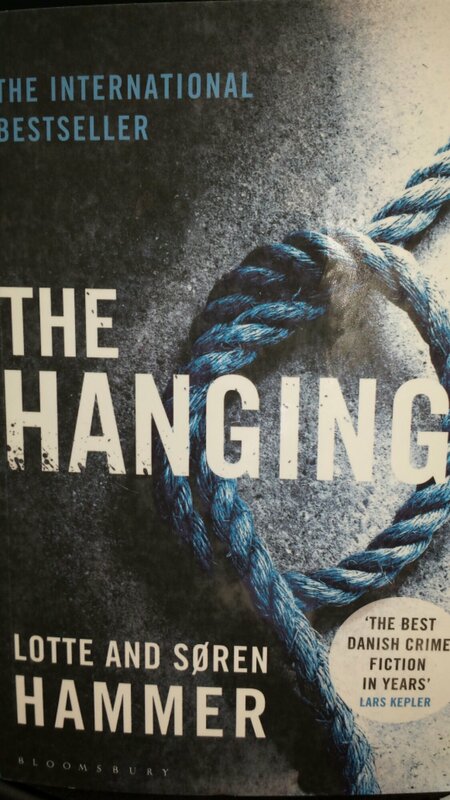 Strange but a very good read if you like thrillers!